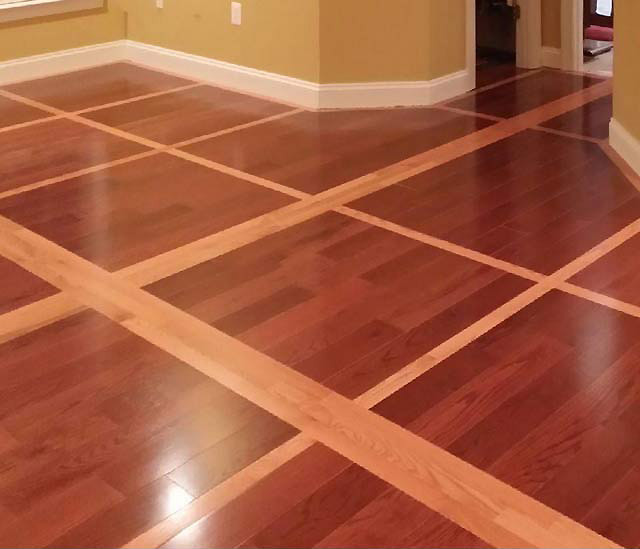 Quality Craftsmanship and Service When Installing Or Refinishing Hardwood Floors! 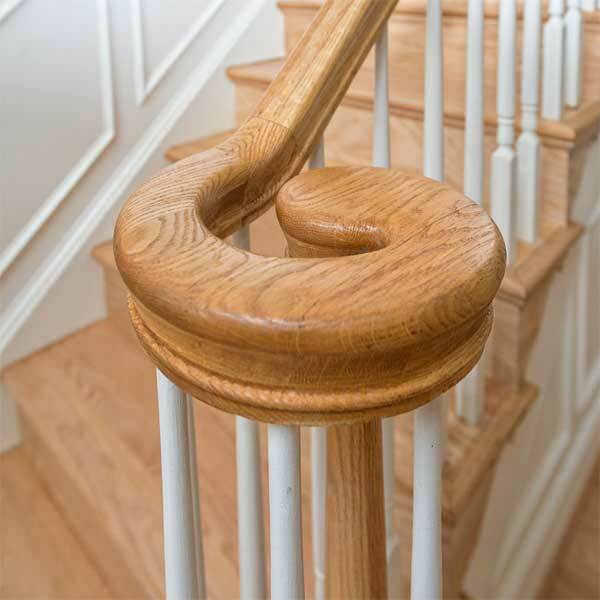 Prospect Hardwood Flooring specializes in refinishing and installing hardwood flooring and stairs. 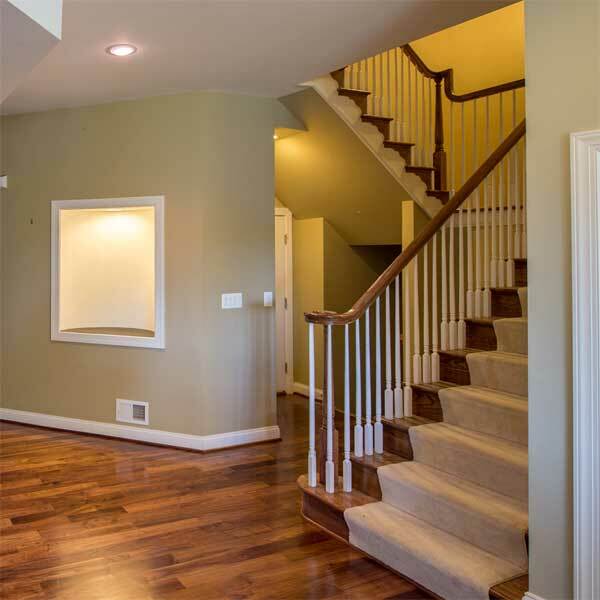 Our services include the installation of solid and engineered wood flooring, hardwood floor refinishing, custom stain colors, custom fabrication of stair treads, risers, nosing and reducers. Our company is family owned and there is a complete chain of command for responsibility to quality to which we adhere. We personally oversee a job from start to finish. Customer satisfaction is our top priority. 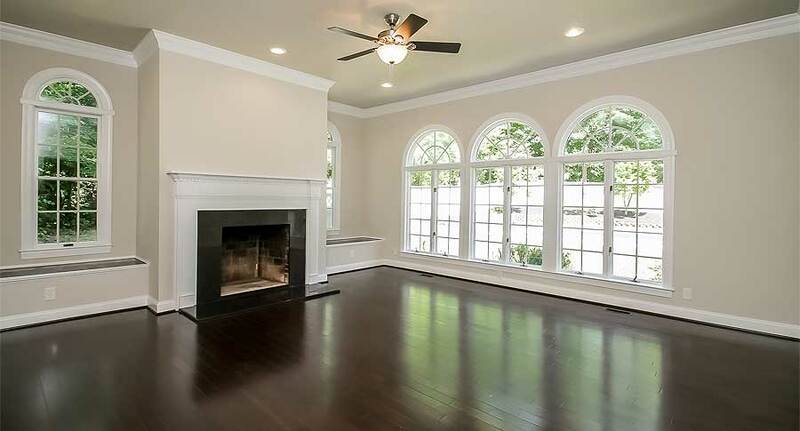 We proudly serve both residential and commercial customers in Northern Virginia and surrounding areas. 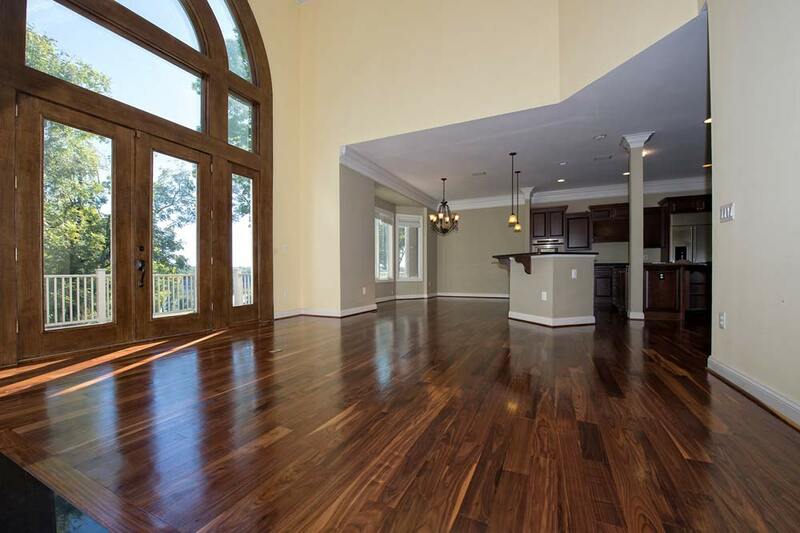 To provide the highest level of professional hardwood flooring services, products, and customer care. Proudly serving Arlington County, Fairfax County, Loudoun County, Prince William County, Stafford County and surrounding areas. 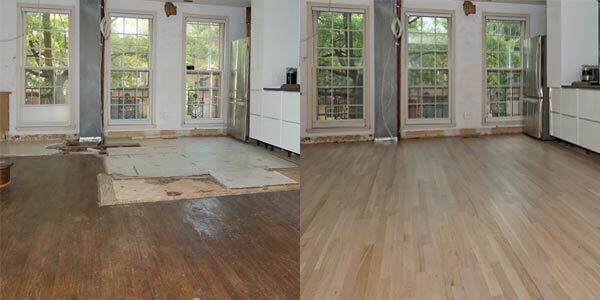 The work that was done to our floors was excellent. 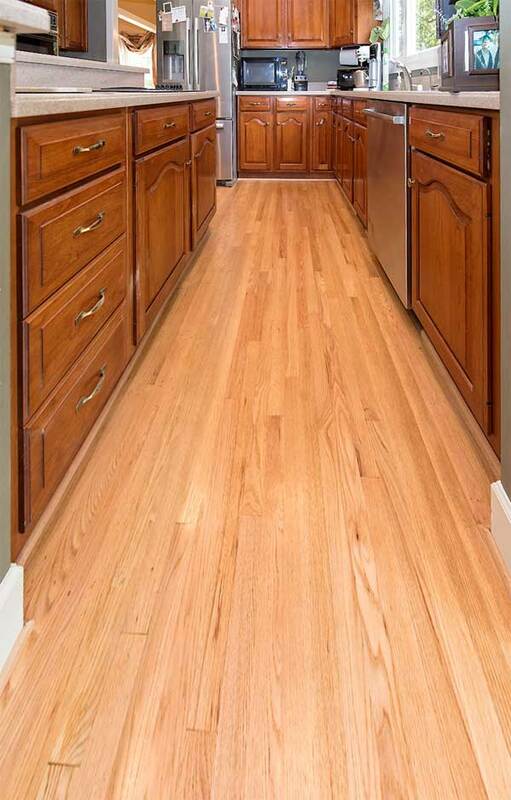 They added new oak wood floors to an existing 50 year floor and can’t tell a difference. Excellent company. I highly recommend this company. Great experience with the management and crews. Jodi would give me daily calls to let me know the crews arrival time and follow up on their work. The crews were polite, profesional and extremely efficient and fast. Minor issues on final day (fly landed on poly finish) and they came back to fix. Superb experience and love my new finish! 1st Class Flooring Contractor. Hardwood in Living Room to replace carpet and match to existing hardwood in Family Room right behind the L.R. Also, install wood on all stairs (many/many (& landings). Very professional from start to finish. We never thought that the match could be done, but they did it and did it extremely well. From first call to them to an estimate, they were always on time and focused on what their job was. This company knows how to satisfy their customers. Every step of the process solidified my positive first impression of the company. The crew did an amazing job, were extremely courteous and professional. Without a doubt, I would highly recommend them. This is the way business should be conducted! Wonderful to work with, great value, beautiful outcome. I will use them again for sure. And they were endlessly flexible on working in my timetable even when I had to change last minute….what a great, professional team. Prospect was in constant communication with us regarding the progress of our projects. When we hit a small hurdle, they explained the various options and costs associated with them. When completed they gave a very good instructions on cleaning and maintenance of the floors. They also finished a day early! I would highly recommend them.